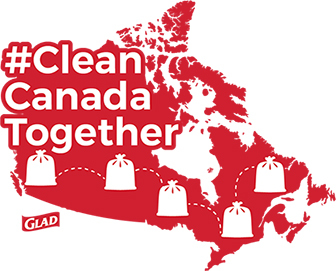 Edmonton is joining forces with other communities from across Canada to see how much litter and debris we can all clean up this spring as part of #CleanCanadaTogether! If you have friends or family living there challenge them to get out and clean up too. Simply grab a bag and some gloves and take 15 minutes to clean up the area around your home or where you work or play! For more ways to make Edmonton shine, explore our Litter and Graffiti Management Programs.